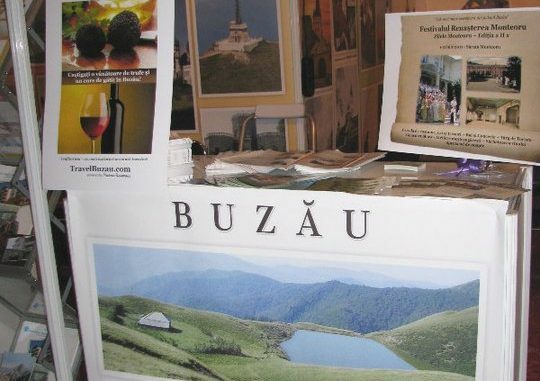 TravelBuzau advises decision-makers, the district government, local mayors and potential investors on tourism development strategies and helps to successfully implement tourism investment projects of public interest in Buzau county. 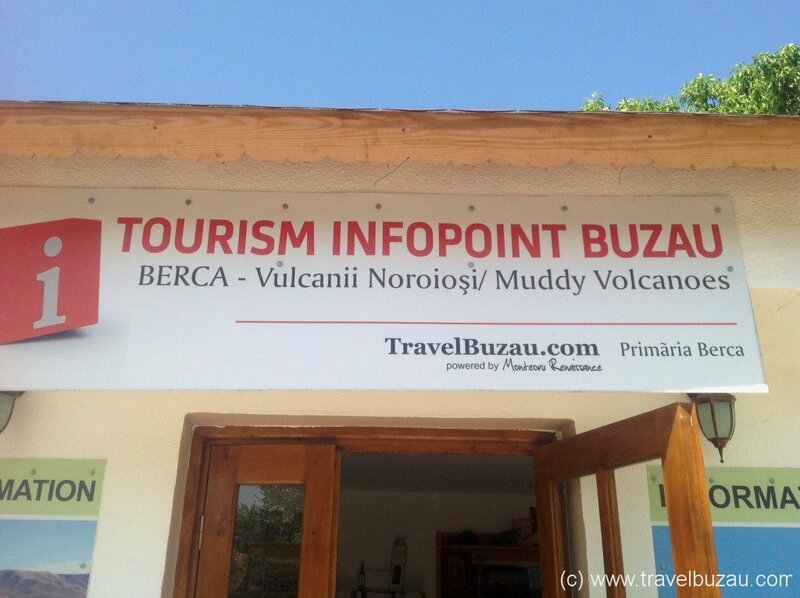 TravelBuzau supports guest-houses, hotels and accommodation providers of the region to improve their service quality and marketing capacities. Furthermore we represent Buzau county at the Carpathian Tourism Cluster Romania and the National Federation of Tourism Associations (FAPT). 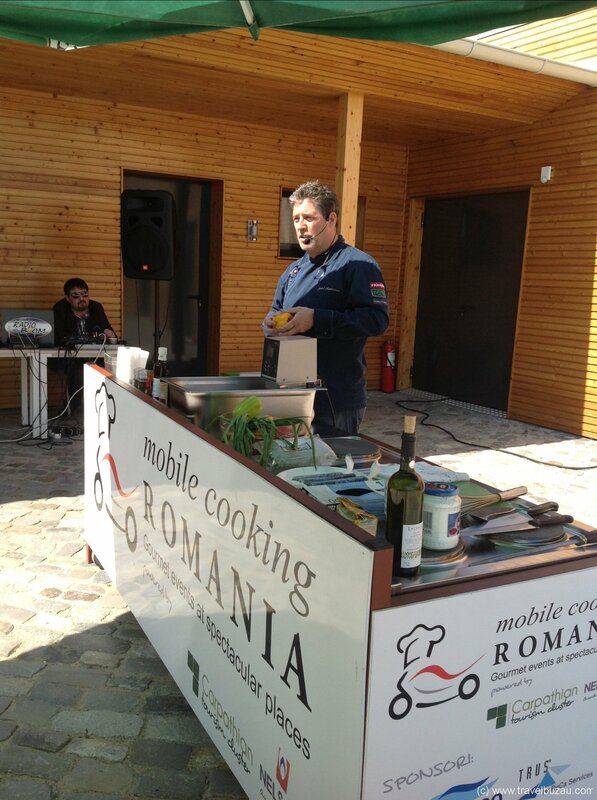 FAPT and its members dispose of a seat in the consulting council of the National Romanian Tourism Authority (ANT).